An open/integrated system utilizing components with short lifecycles requires reliable security measures. 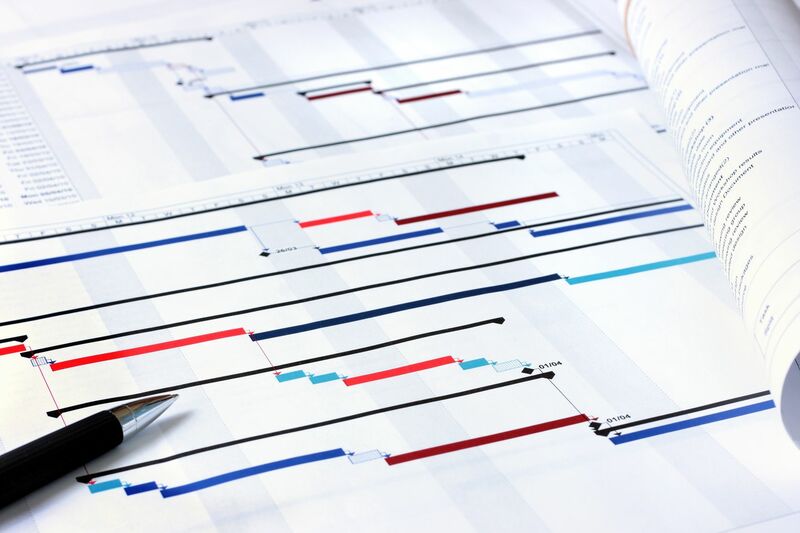 In order to maintain stable and continuous operation, effective lifecycle planning must be implemented to maximize system performance. 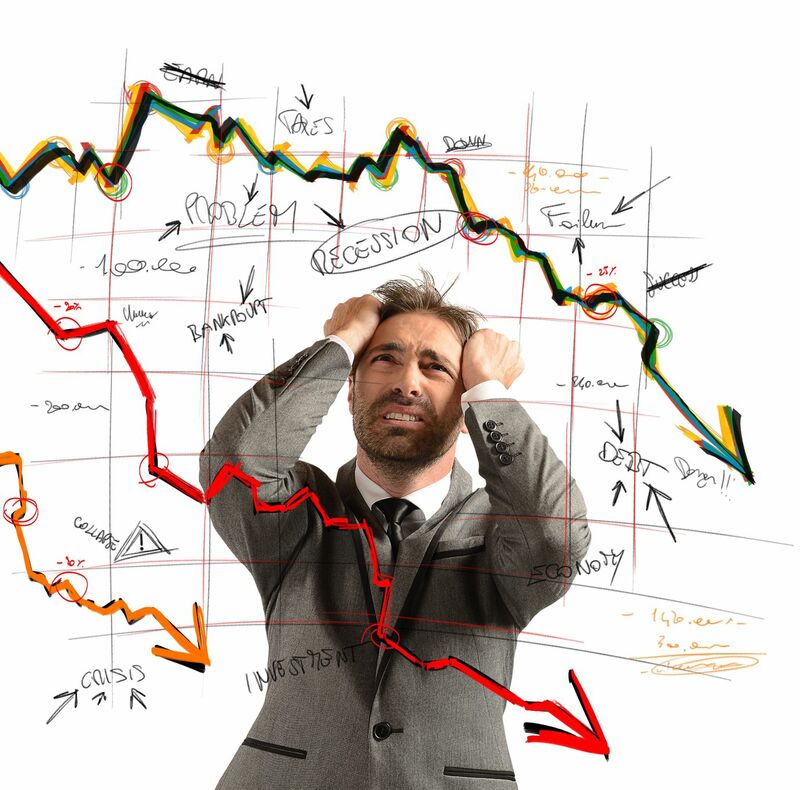 Are you diverting valuable financial resources on unexpected failures? 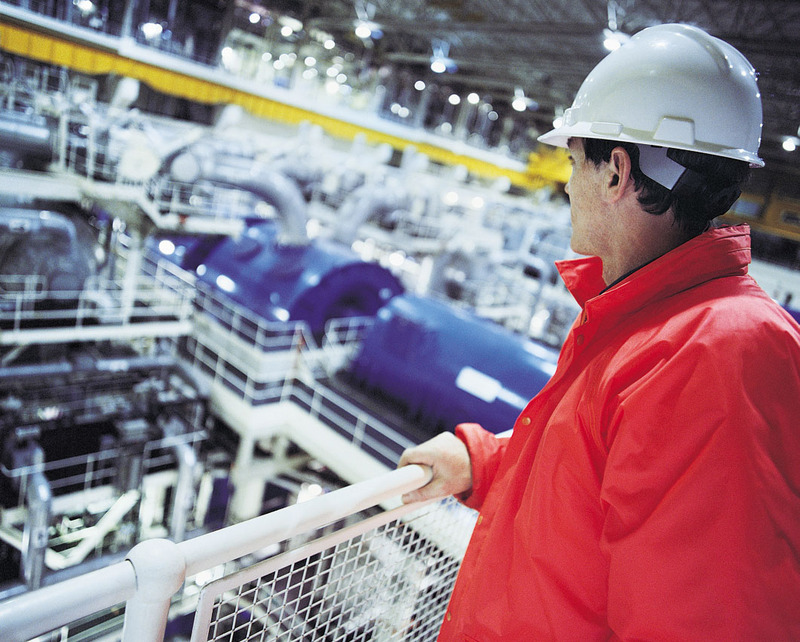 If a control system suddenly fails or shuts down due to a cyber-attack, it could cause the plant to shut down, incur unexpected costs or lead to significant financial loss. Customers would obviously like to predict how proper maintenance costs would prevent such failures using various visual aids, but the correlation between expenses and availability is unclear. Customers require a maintenance plan that can effectively maintain a balance between reliability and minimum TCO. Yokogawa designs an effective Lifecycle Plan that maintains a balance between availability and TCO (Total Cost of Ownership). We focus on designing long-term preventive maintenance, security countermeasures and system upgrades. Utilizing this Lifecycle Plan, maintenance work and upgrades will be executed at optimal cost and timing. By creating a flexible plan, stable and long-term operation can be achieved at optimal cost. Preventive maintenance based on the Lifecycle Plan can reduce potential failures and destructive cyber-attacks by more than half. As a result, stable and long-term operation at optimal cost can be realized. 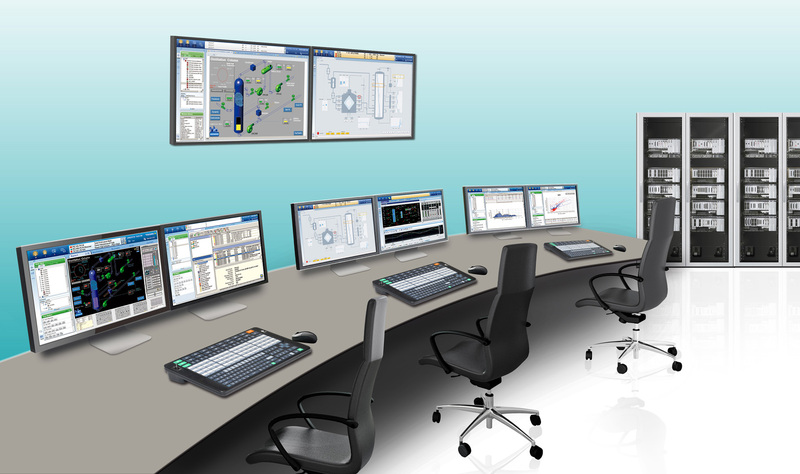 Yokogawa’s Lifecycle Plan is designed with great flexibly, taking into consideration system priority, shutdown plans, the installation environment as well as the customer’s budget, and thus providing a combination of optimal services.